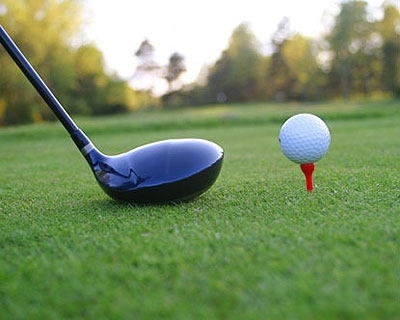 The Golf Adjunct plays a number of home and away Interclub’s against other Chartered Clubs. Club championships are held annually and there are opportunities to play in other regional and national tournaments. For a small annual fee you can become a part of this group. New members are most welcome.